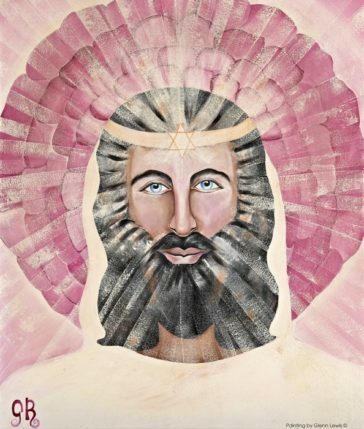 El Morya, Cohan of the 1st Ray, is working to bring through leadership skills for light workers to help them to speak out and become a Divine Teacher from source. He brings through faith, focus, direction and courage and the source of God into the body to bring strong channeling attributes into our lives. He also brings forth great motivation through the mind and spirit from soul lifetimes, encouraging you to accept that nothing is too hard. 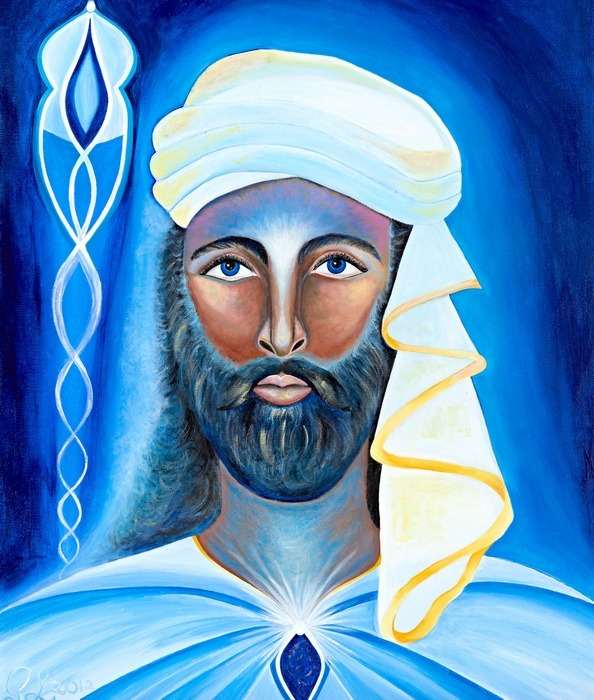 El Morya, Cohan of the 1st Ray, is working to bring through leadership skills for light workers to help them to speak out and become a Divine Teacher from source. 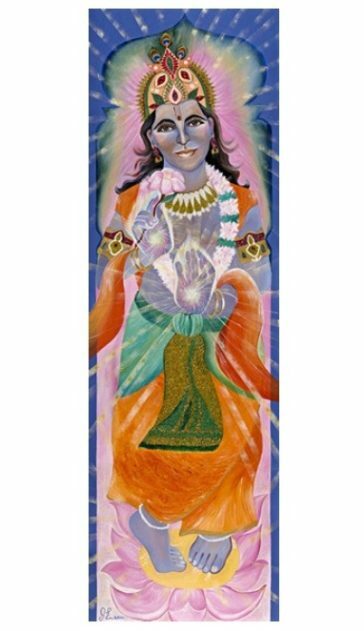 He brings through faith, focus, direction and courage and the source of God into the body to bring strong channeling attributes into our lives. He also brings forth great motivation through the mind and spirit from soul lifetimes, encouraging you to accept that nothing is too hard. Don’t let fear of limitations hold you back. 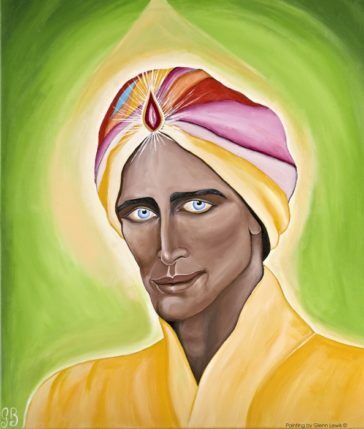 In the painting El Morya is looking directly at you with deep blue eyes, looking in to yours. He looks stern but the more you look into his eyes you will see his Divine Love and Guidance for you.